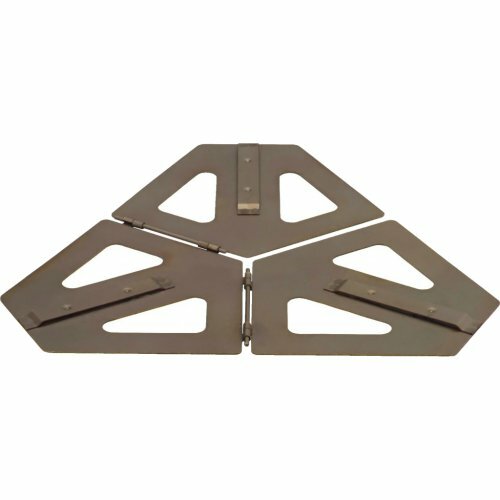 Lightweight base plate for Primus stoves. The Stove Paw Ti (titanium) is an essential accessory for hose mounted stoves when used on soft or uneven surfaces like snow, sand or gravel, increasing the footprint of the stove making it more stable and safe. Lightweight and durable titanium, folds down to minimal pack size, with slots for 3-legged Primus stoves to clip into. Fits 3-legged OmniFuel, MultiFuel, OmniLite Ti, EasyFuel, Express Spider stoves.